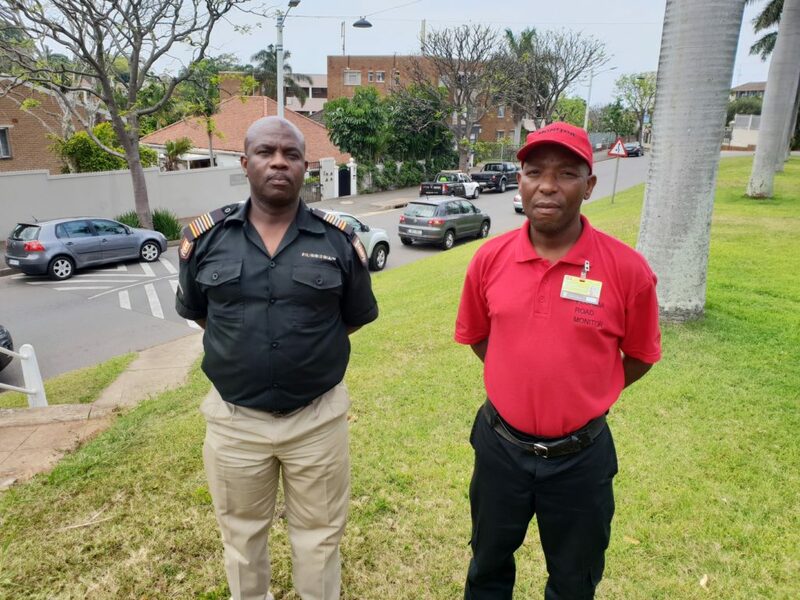 Senior Security Officer Alex Mbambo and Sidewalk Monitor Derrick Cele have been rewarded for their prompt action on Sunday morning the 25th of November, which led to the arrest of an individual following an incident of shoplifting on Florida Road. Alex was alerted by the store employee and with the support of Derrick, was able to arrest the suspect. SAPS were contacted and a case of theft has been opened.